What is Radical Neck Dissection? During radical neck dissection, some tissue and all lymph nodes in the neck are removed, including the regional accessory nerve, sternocleidomastoid muscle and the internal jugular vein. 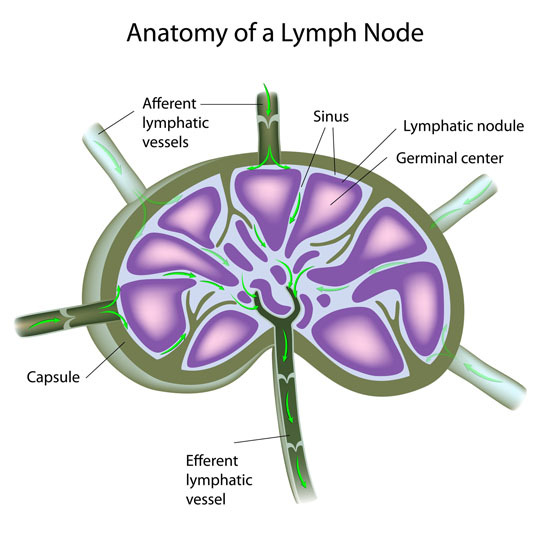 Radial neck dissection is performed to remove metastatic cancer in the lymph nodes. There are no comparable non-surgical alternatives to radical neck dissection. Modified radical neck dissection may be performed as a surgical alternative. Radical neck dissection is performed under general anesthesia, which means that the patient is asleep and completely unaware during the procedure. Possible risks following radical neck dissection include bleeding, dry mouth and a negative reaction to the anesthesia. It is possible for there to be damage to the nerves, arteries and veins near the surgical site. 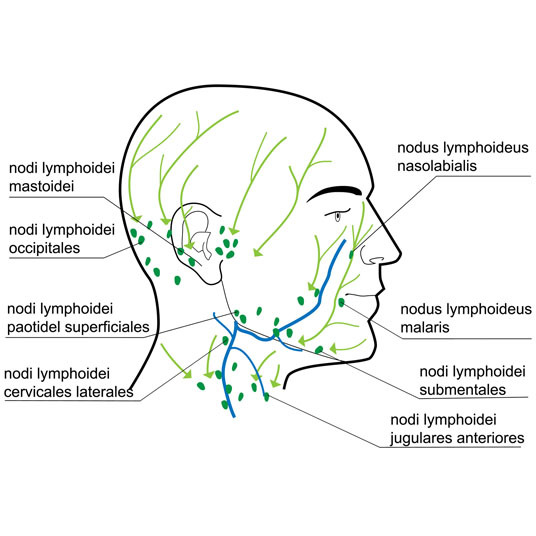 There is also a higher risk of infection without lymph nodes. It can take one to two weeks to recover from radical neck dissection, but there may be some numbness experienced for several months.